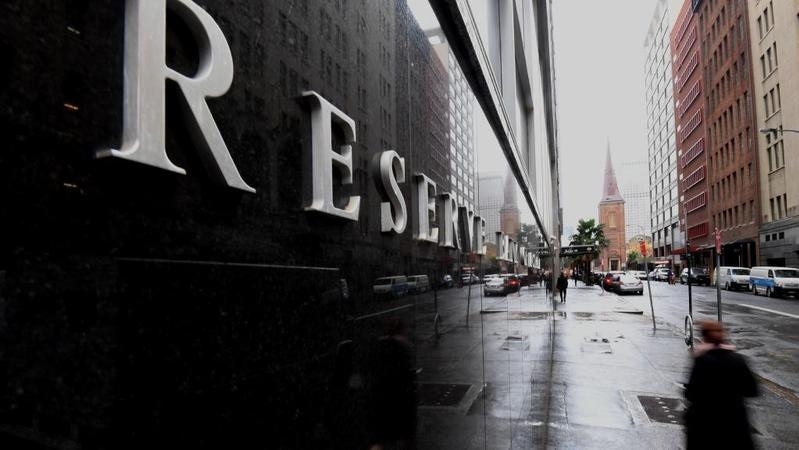 The Reserve Bank of Australia has kept interest rates on hold once again, leaving the official cash rate at 1.5%. 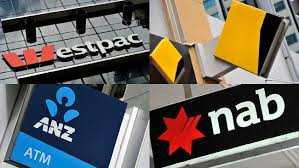 The rate hasn’t changed since August 2016, when it was dropped by 25 basis points to a historic low – marking the longest period without a change. 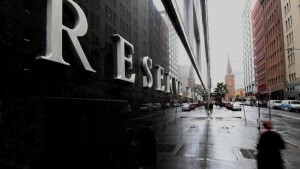 Nerida Conisbee, realestate.com.au’s Chief Economist, says the decision is unsurprising in a varied economic climate – particularly when interest rates are already increasing for mortgage holders and small businesses, meaning the Reserve Bank doesn’t need to pass on further rises to consumers. “The mix of economic news is still pretty variable. We have good unemployment numbers coming through, about 5%, [the lowest jobless rate since April 2012] and the GDP is going okay, but there’s still low inflation and very little retail spending,” Conisbee says. Conisbee says the strengthening US economy will “flow on to us at some stage” but it’s just at the beginning of the process. National dwelling values continued their downward trend in October, falling 0.5% for the month to 31 October. Declines in Sydney, Melbourne and Perth contributed to the figure.